MOVE IN READY! 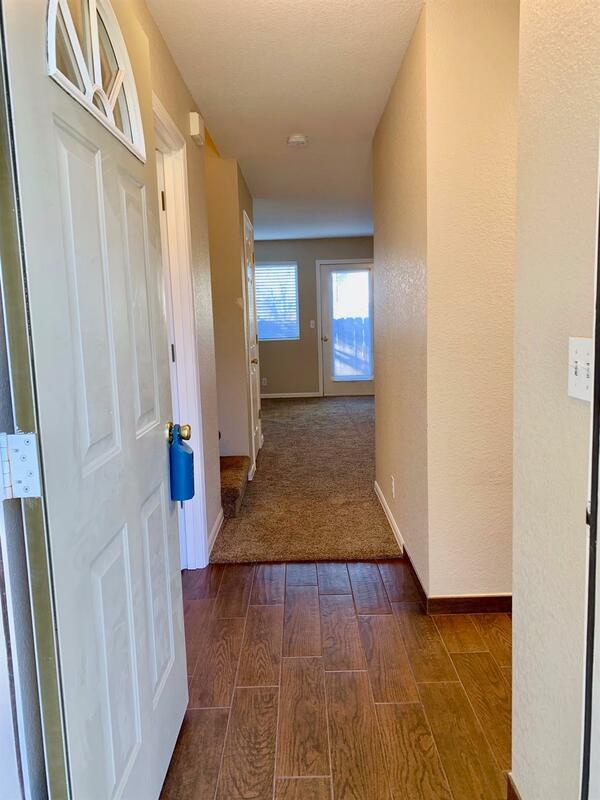 New paint, New flooring, New fixtures, New window treatments! Easy living in conveniently located Parkway Condominiums. 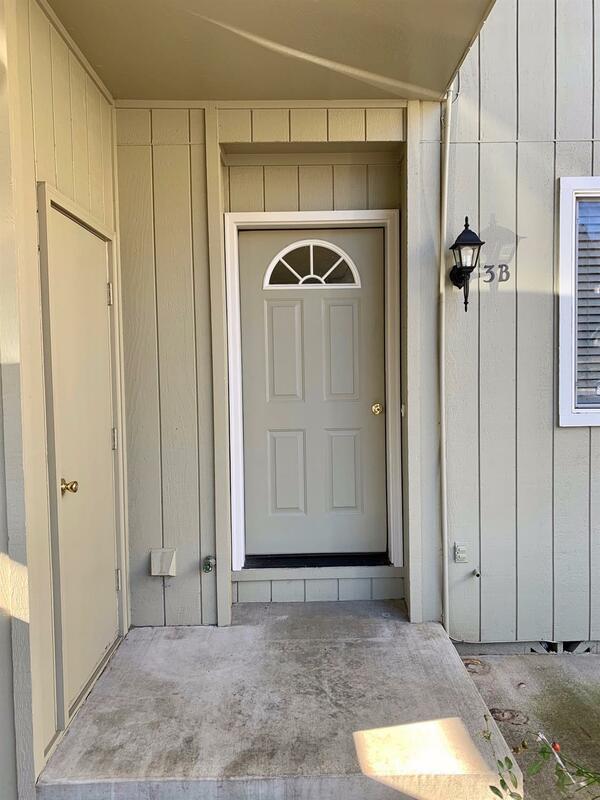 Low maintenance condo with 1074 sf of well planned space, 2 large bedrooms, 2 full baths, walk-in closet in master, vaulted ceiling, covered carport and fenced patio. Main level has functional kitchen that leads to an open living room with door to the private patio. 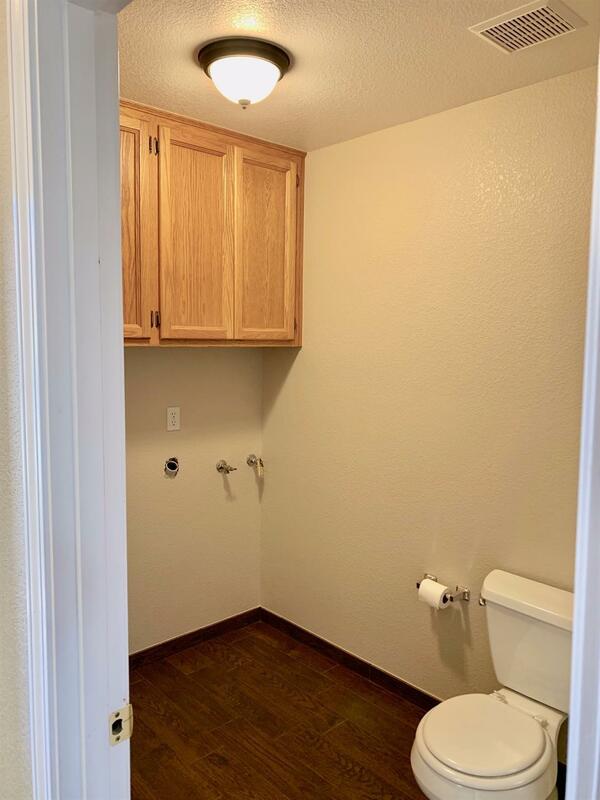 Additional features include, in-unit laundry, storage closet, carport and additional parking. Inexpensive HOA covers water, sewer, garbage, outside maintenance, landscaping and the roof. 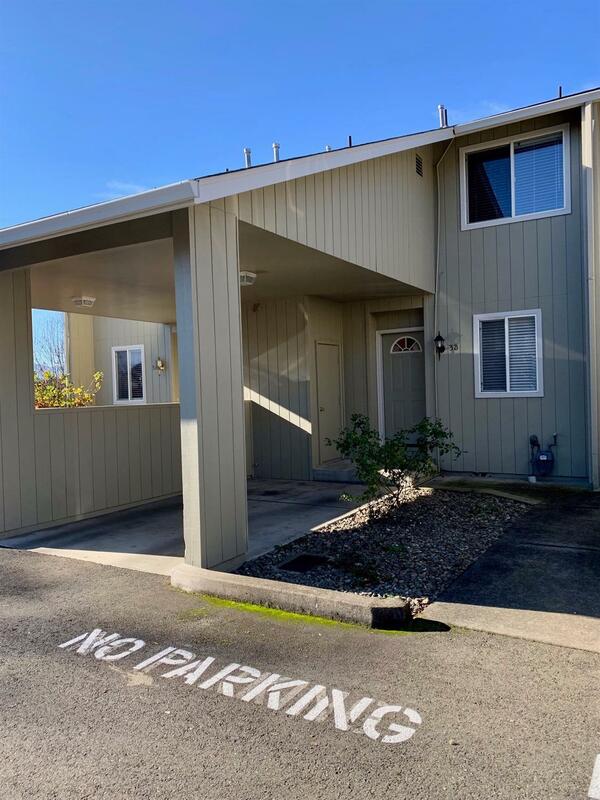 All conveniently located to city schools, shopping, medical facilities and easy access to I-5. Great for investment at this price or vacation home. All info deemed accurate but not verified and is subject to change.